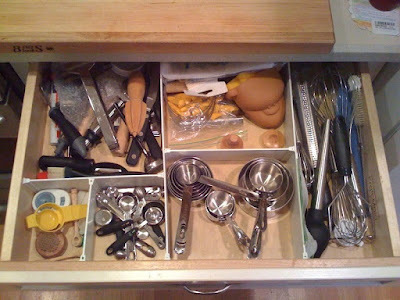 Other Pieces of Me: Show me your drawers! 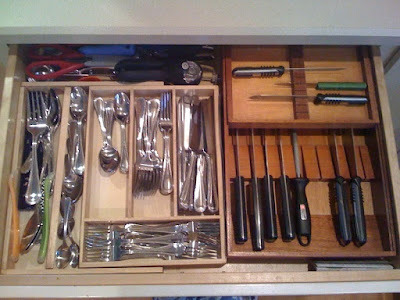 Ok...so this isn't a drawer...it's a cabinet...but I just had to show you all my newest accomplishment!! All of my spices used to be on a lazy susan on the bottom shelf (now being used for salts, peppers, spice rubs and baking soda/power/cornstarch) and I never knew what spices I had or didn't have and I could never find what I needed when I needed it so finally I went to The Container Store and got myself some spice containers and a tiered spice rack. 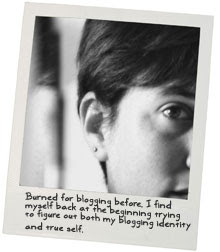 I realize this just lets on to the crazy-side of me...but I have a good defense. My defense is that I work really well once something is organized...but getting organized is sooooooo not my forte! Which I think is pretty normal. Right? Tell me that's normal. 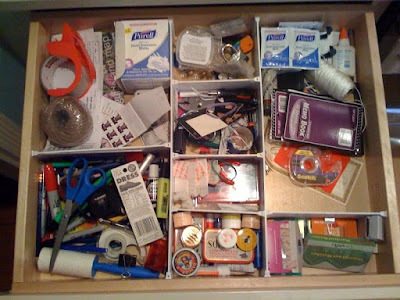 So...what type of 'crazy' drawers do you have? Care to show 'em off? Andrea - I have every intention of pilfering through your sewing drawers....uh...I meant looking through your drawers....uh...checking out your drawers...hmmm... ...I just knew you would have 'crazy' in your drawers and I hope to see them someday. Cleaning out the drawers and organizing them are on my list of to-do's! 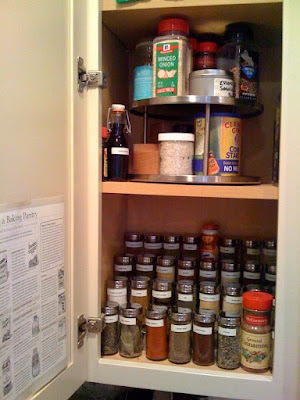 The spice rack is great and I love your sewing organization. I have a dresser that I put all my stuff in and each drawer is devoted to a different hobby but it's one big mish mosh.